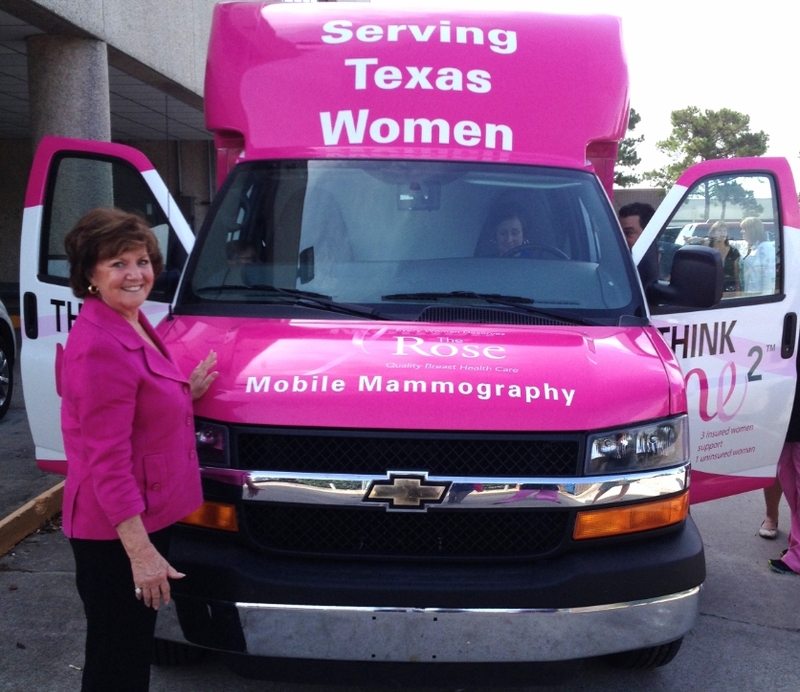 Dorothy’s leadership has led to many firsts – she employed patient navigators when no one had heard of that terminology, established a 500 + member strong Physicians Network that provides pro-bono care for the uninsured; brought in the first truly portable and business adaptable Mobile Mammography units which now serves a 35 county area in southeast Texas, created the Breast Health Collaborative of Texas, was the first female selected for the Community Health Leadership Award in 2008 by the Episcopal Health Charities, named Houston’s first “Fearless Woman” Awardee in 2011, was the first recipient of the Trekker Award, and her first national award was as Yoplait’s Breast Cancer Champion in 2012. Reminded almost daily that access to care in Texas is still not guaranteed, she has led The Rose to be more than a medical facility, to become, in fact, a caring community. 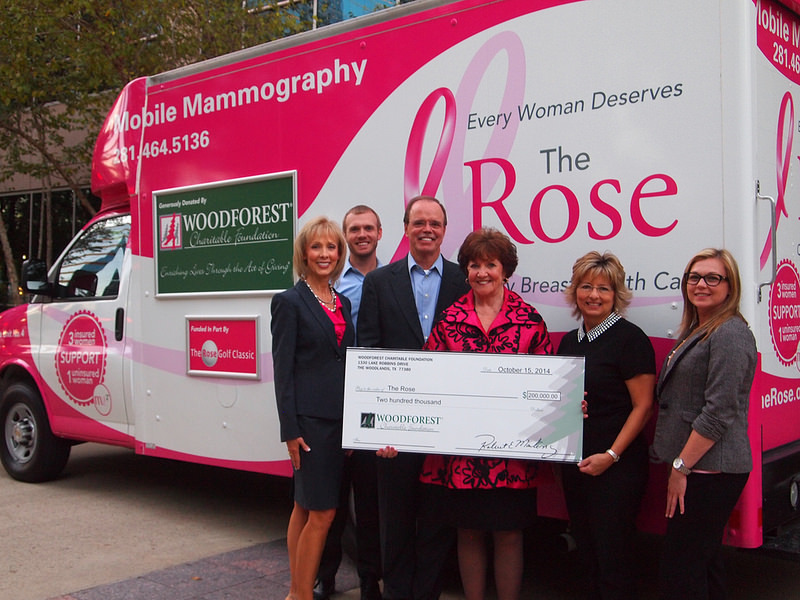 Her nonprofit experience involves healthcare, education and women’s issues. She has served as founder or on the founding board for the Breast Health Collaborative of Texas, the North Pasadena Community Outreach, the Breast Care Center in Washington DC., Gateway to Care and the Texas Medical Centers Women’s Health Network in Houston. She has served on the boards of the Texas Executive Women’s, the Association of Business Professional Women, Brigid’s Place and was the primary organizer of the Mary Magdalene Community started in 2005. Like most women she juggles her professional and personal life, seldom finding a true balance. As a CEO, community leader, published author, wife, mother, yoga instructor, lecturer at the Jung Center, rancher, and advocate for women, her labels are many. Her true education began at the bedside of her dying mother, then continued through the real-life experiences of leading The Rose. With a BA in communications, she is also a student of women’s roles in world religions, mythology and history.